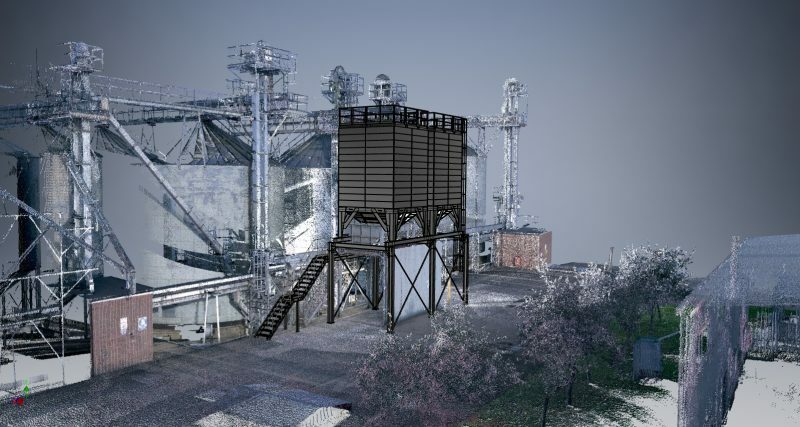 We are delighted to announce that we have invested in personnel and software, and are now able to provide 3D CAD models to all our customers on projects going forward. 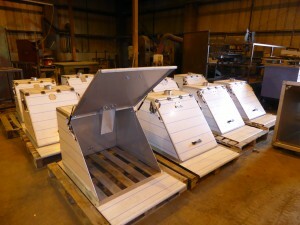 These Sack Hand Tip Stainless Steel Hoppers are a great example of a recent project that has used this new technology. From initial in-house design, to fabrication and completion – these are part of a large project we are working on right now. 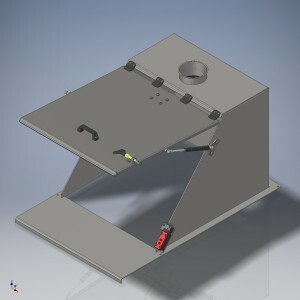 “The ability to offer advanced 3D computer aided design (CAD) technology and software to our customers is a real game changer,” commented Adam Conroy, Project Sales Director. For more information on how we can help you, please contact us today.